The second preview of the next major Android version is coming before Google I/O, unlike the previous year. 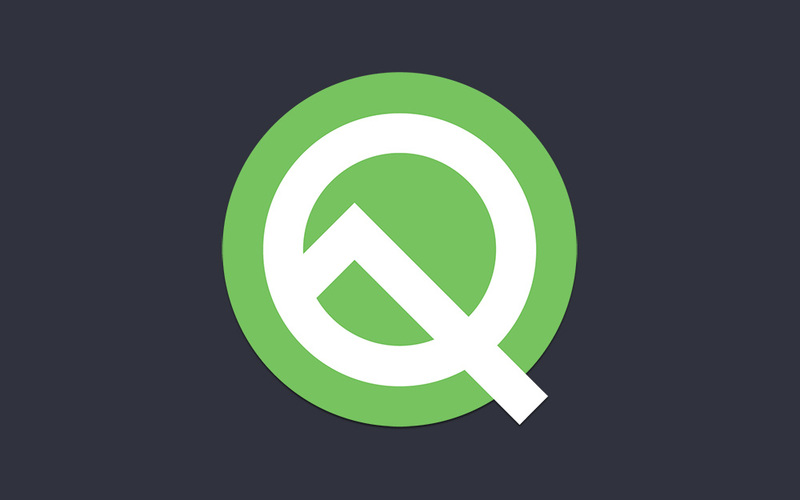 Android Q Beta 2 is available a month earlier in April as an “incremental update” for all Pixel phones. Beta 2 is still only intended for “early test and development” environments. The Android Q Beta 2 is available now for Pixel, Pixel XL, Pixel 2, Pixel 2 XL, Pixel 3, and Pixel 3 XL. If you’d like to test, head over to the Android Beta site and sign-up. If you’d like to manually flash the files, you can download the beta 2 images click on the links below. Also the OTA is rolling out for those who are on Beta 1.